For over 35 years, Active Data Systems has been providing quality document and information management solutions across the United States. 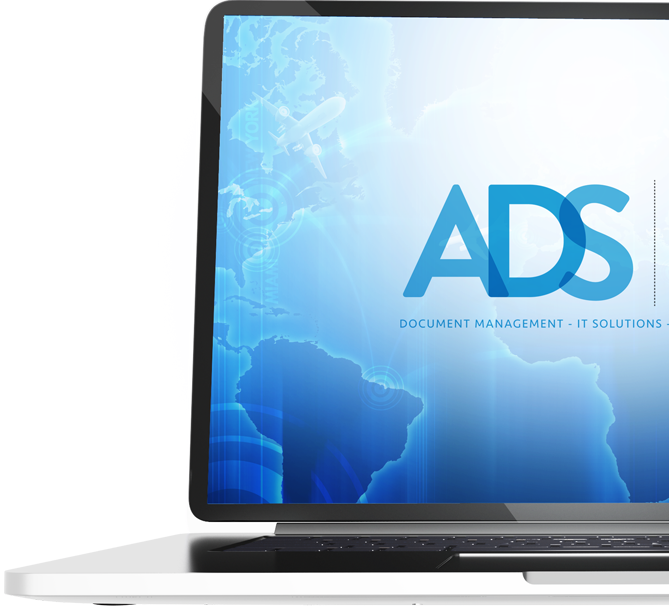 No matter the size of your office or organization, we provide quality document and information management solutions. We assist you with technology, IT, cloud backup, hardware and software. Electronic Document Management improves both business efficiency and customer satisfaction. Operate securely with the peace of mind that comes from trusted technology, storage and management. All your information and records, no matter the format, and convert them electronically. Your files stored securely and streamline not only your document management but your workflow. A fully integrated system that allows you instant access and the ability to search and analyze. It may seem overwhelming, but it’s never too late to start scanning your documents. With digital documents available at your fingertips, managing and retrieving is fast and easy. FileDirector captures, classifies and distributes documents quickly and efficiently. This modular system allows you to customize as your company grows and changes. Everyone needs a backup plan. Active Data Systems offers continuous data protection, backing up your entire server in near real time. As part of our many IT Services, backups are monitored and data is automatically stored on and off-site without your employees having to do anything. When computers are down, its not only frustrating, productivity and money are lost. Our skilled technicians are highly trained with the latest tools and information. Active Data Systems offers IT support as needed or on contract, whether you experience an unplanned problem or require regular service.